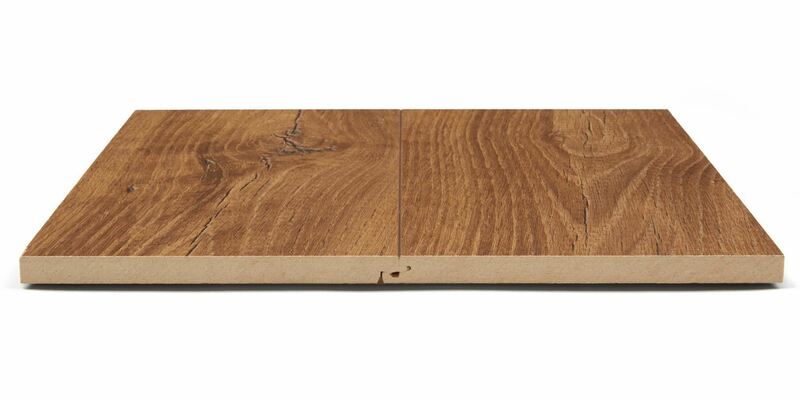 Want a wood look you don’t have to constantly worry about? 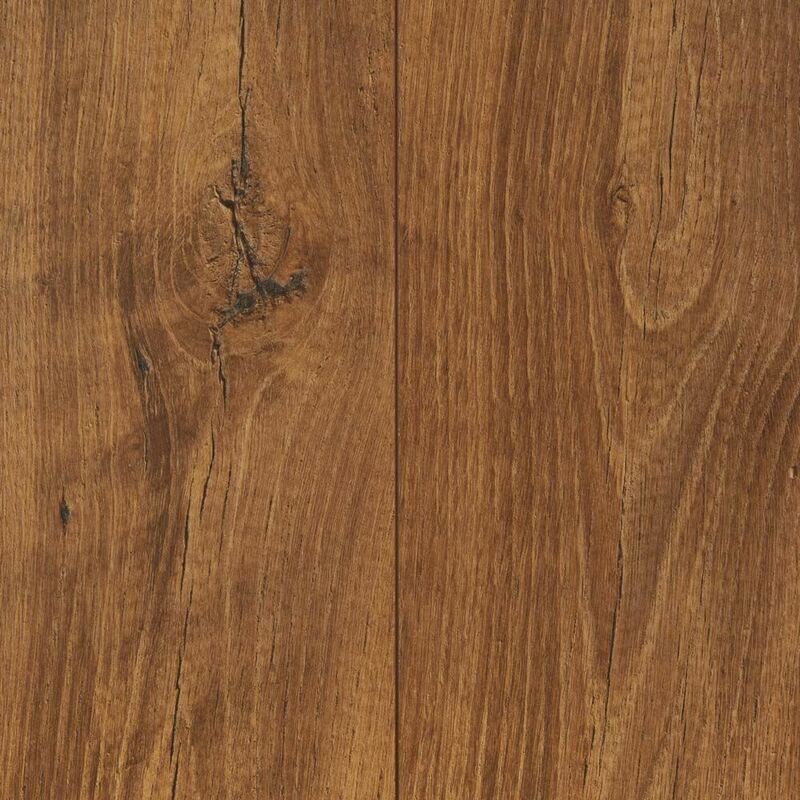 Spills, stains, and everyday life are no match for this wood laminate. Archer Heights is equipped with ArmorMax protective finish, which offers excellent wear and stain resistance and repels most household liquids, so cleanup is a breeze. 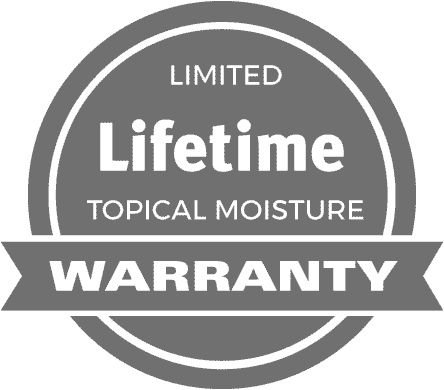 Enjoy peace of mind knowing that these floors are backed by industry-leading limited lifetime fade, stain, topical moisture, and structural warranties. 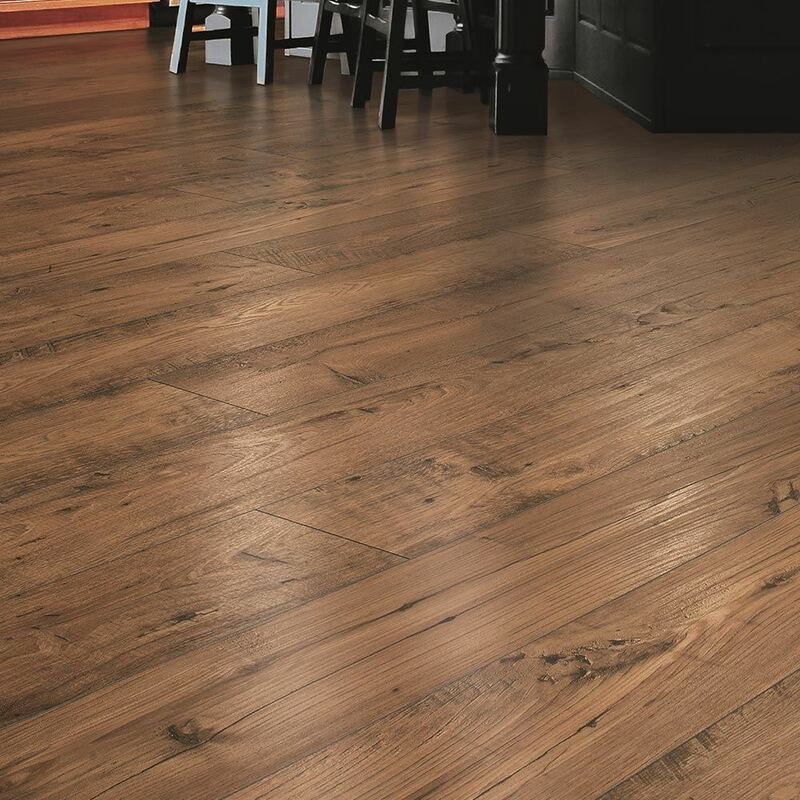 Plus, Archer Heights has that popular antique hardwood look with distinctive wood grain marks, hand scraping, and deep patterns.